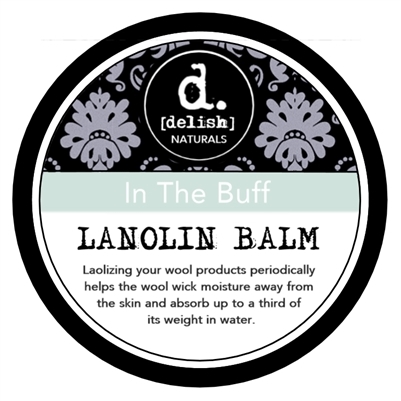 This lovely 100% Pure Lanolin Balm comes in two sizes- a 4 oz or 8 oz jar. Addicted to wool? Need something to waterproof and condition your wool garments? Look no further. 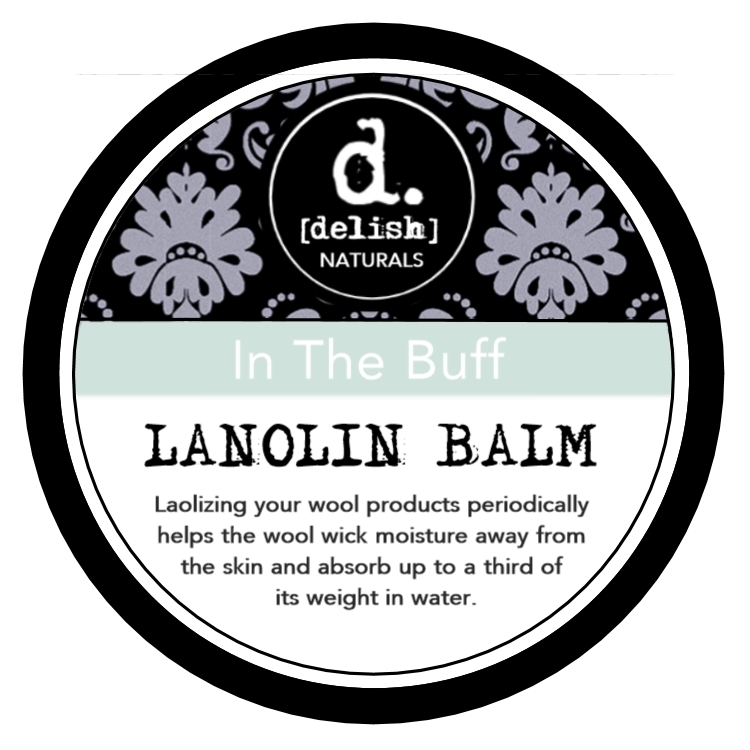 Our Lanolin Balm is pharmaceutical grade, unrefined, and pure. We add no fillers to this rich, sticky, lanolin goodness, so a little goes a long way. Your wool will thank you.